A soft and comfortable base layer of moisture-wicking micro fiber. The fabric is lightly sanded for added warmth and exceptional feel. It is a piece that you can wear year round! Its relaxed fit anatomical design fits the body without constricting and has flat seam construction to avoid abrasion and increase seam strength. 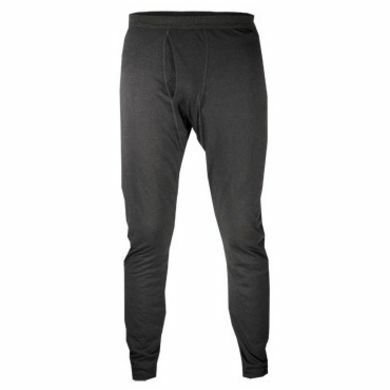 Features a soft elastic waistband.